Nursery is the basic need of horticulture. Plant propagation techniques and practices is the core of horticulture nurseries. The planting materials for horticultural plantations are raised from seeds and vegetative parts. The fate of nursery depends on quality and truthfulness of mother plants. Most of the horticultural plants are perennial in nature and are propagated asexually, for which nursery units are necessary. 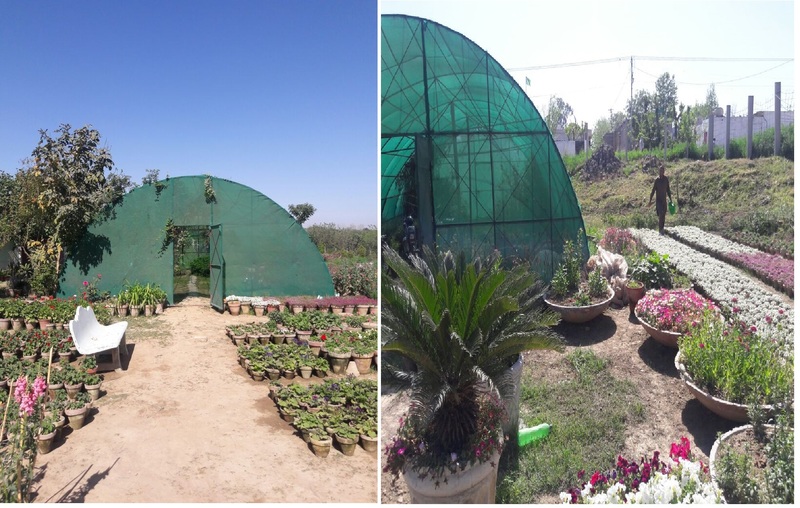 Nurseries often grow plants in a greenhouse, a structure designed to protect young plants from harsh weather while allowing access to light and ventilation. It remains highly unlikely that all plants treated in the same way at the same time will arrive at the same condition together, so plant care and horticulture nursery management require observation, judgment and manual dexterity.